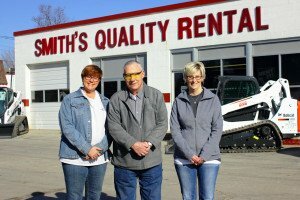 Smith's Quality Rental – Welcome to our new website. It’s Spring time, are you ready? 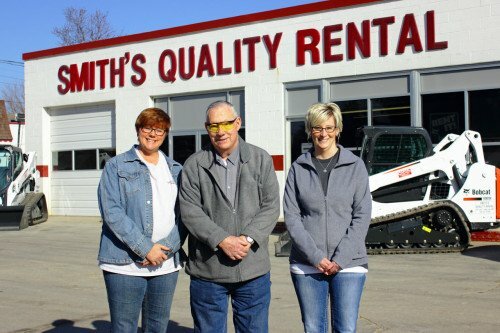 Smith’s Quality Rental can help you with all of your Spring time needs. Lawn mower servicing, garden tillers, and much more!